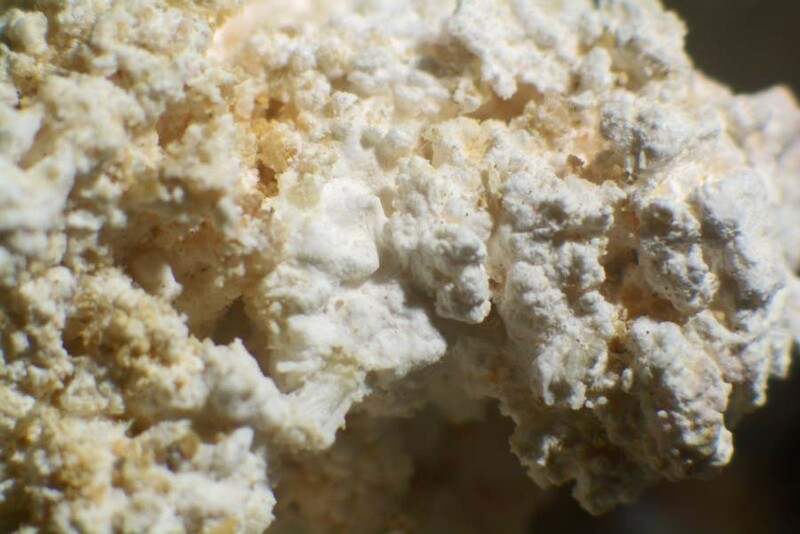 Szmikite: Mineral information, data and localities. Named after Ignaz Szmik, mining official at Felsöbanya, Romania. 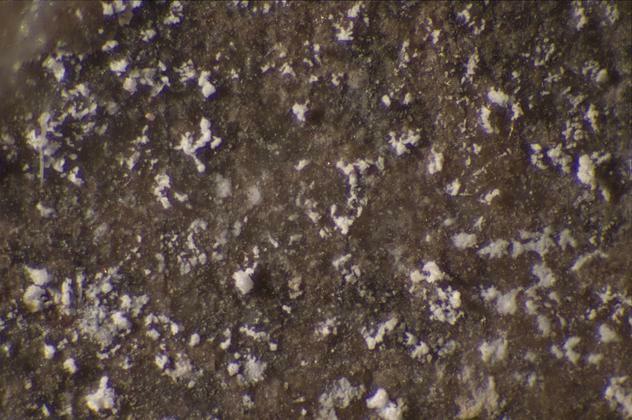 Stalactitic masses with a botryoidal surface. Rhodochrosite 2 photos of Szmikite associated with Rhodochrosite on mindat.org. Kutnohorite 1 photo of Szmikite associated with Kutnohorite on mindat.org. von Schröckinger, J. (Freiherr) (1877): Szmikit, ein neues Mangansulphat. Geol. Reichsanst. Wien, Verhandl. 115-117.
von Schröckinger, T.[J.?] (1877): Szmikit, ein neues Mangansulphat. Jahrb. f. 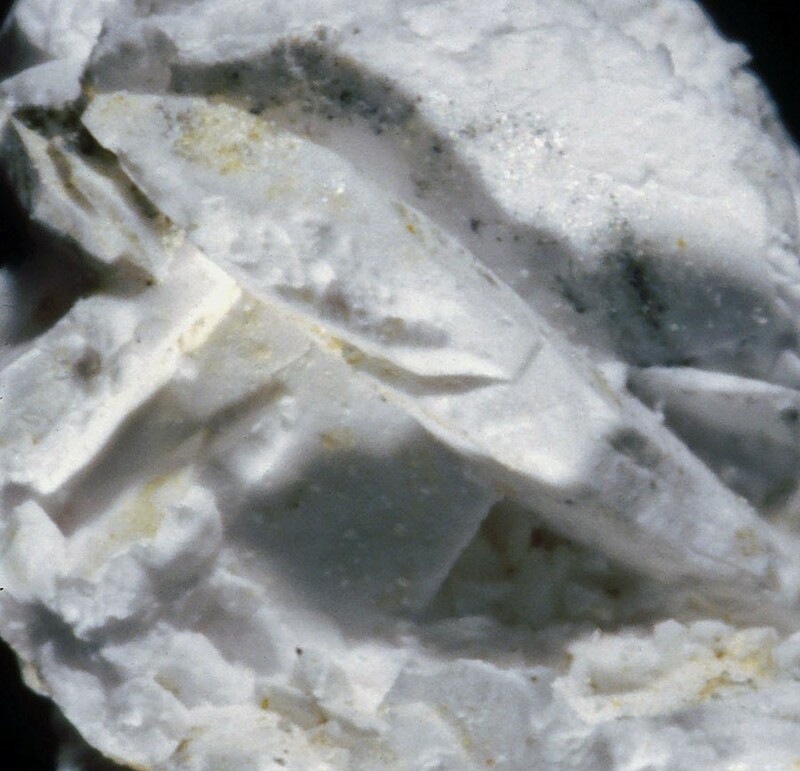 Mineral., 729.
von Schröckinger, J. (Freiherr) (1877): Mineralog. Mag., 1, 262. Larsen, E.P. and Glenn (1920) American Journal of Science: 50: 233. Krepelka and Rejha (1931) Coll. Czech. Chem. Comm. : 3: 517. Krepelka and Rejha (1933) Coll. Czech. Chem. Comm. : 5: 67. Anorg. Chem. (1961), 307, 226. Periodico di Mineralogia (1985): 54: 32. Comptes rendu de l’Académie des sciences de Paris: C 262: 632-635. Museum Victoria Mineralogy Collection; A suite of hydrated manganese sulfates from the Womobi mine, northern Victoria, Australia. W.D.Birch, 2013, Australian Journal of Mineralogy, 17/1. Bortolozzi G., Kolitsch U. and Ciriotti M. (2010) - Primo ritrovamento di szmikite in Italia: Miniera di Molinello, Val Graveglia, Ne, Genova. Micro (UK report), 1, 142-145. Dr. Matsuo Nambu collection (curated at Geological Survey of Japan); Nambu et al (1979) Ganseki-Koubutsu-Koshogaku Zasshi (JAMP), 74, 406-412. Encyclopedia of Minerals, 2nd. edition: 842. Stalder, H. A., Wagner, A., Graeser, S. and Stuker, P. (1998): "Mineralienlexikon der Schweiz", Wepf (Basel), p. 394.